Each clip holds up to 40 notes, messages and memos. Hang several clips to create an effective message center. Metal points insert into fabric panel walls without causing damage. 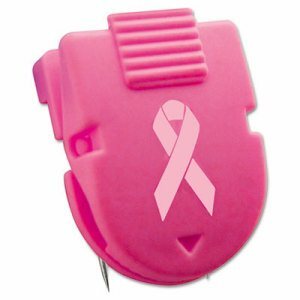 Clip/Clamp Type: Fabric Panel Clip; Color(s): Pink; Material(s): Plastic; Steel; Capacity (text): 40 Sheets.